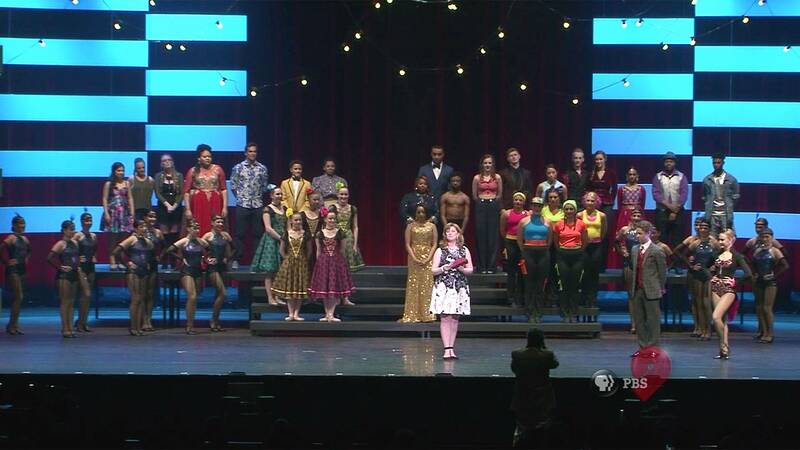 Nine’s one-hour special of the 2017 edition of the St. Louis Teen Talent Competition includes a performance by winner Christina Jones from O'Fallon Township High School. 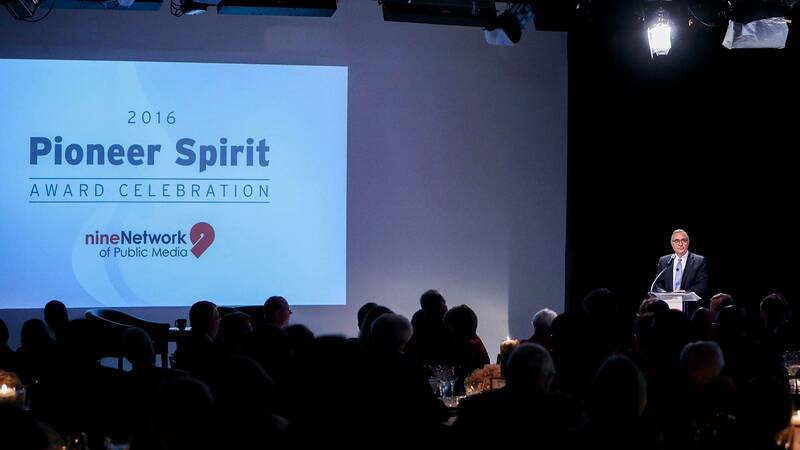 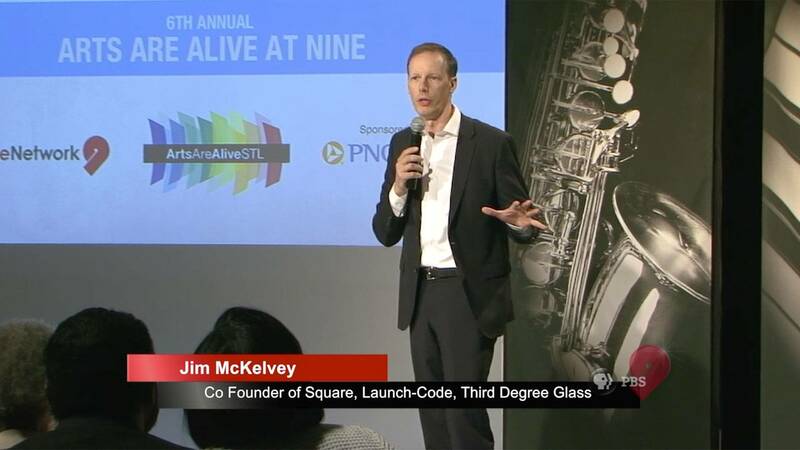 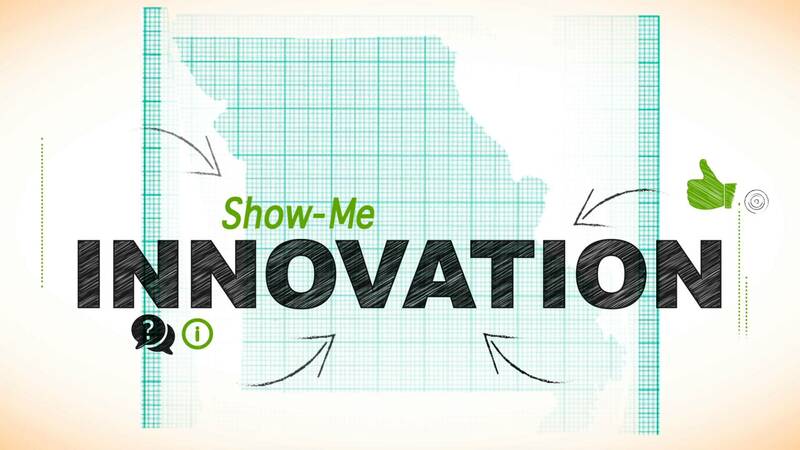 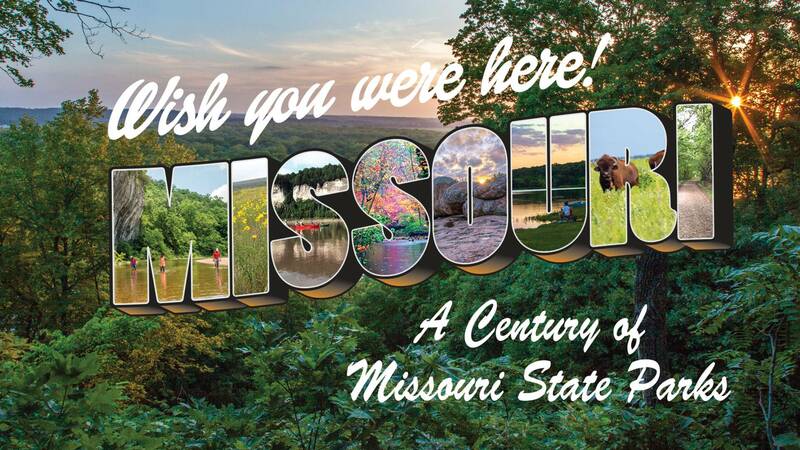 This special looks at the role of entrepreneurship and innovation in Missouri’s economy by focusing on the stories of real entrepreneurs from around the state. 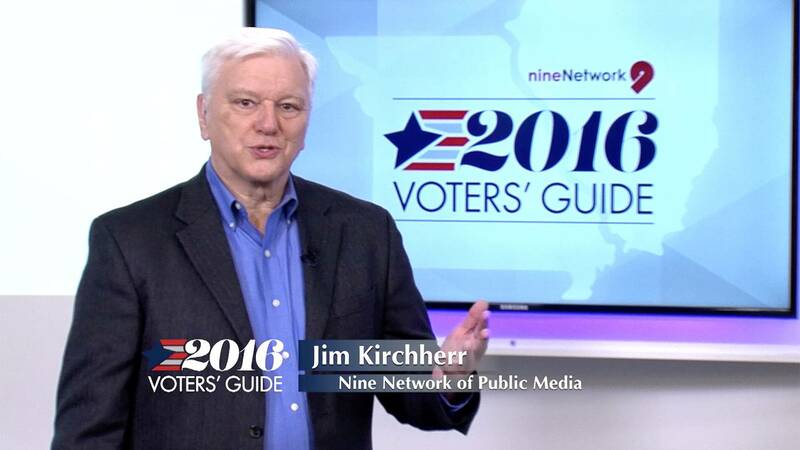 The 2016 Voters’ Guide, hosted by Jim Kirchherr, provides an overview of the key races and ballot measures in front of our region’s voters as they head to the polls on November 8, 2016. 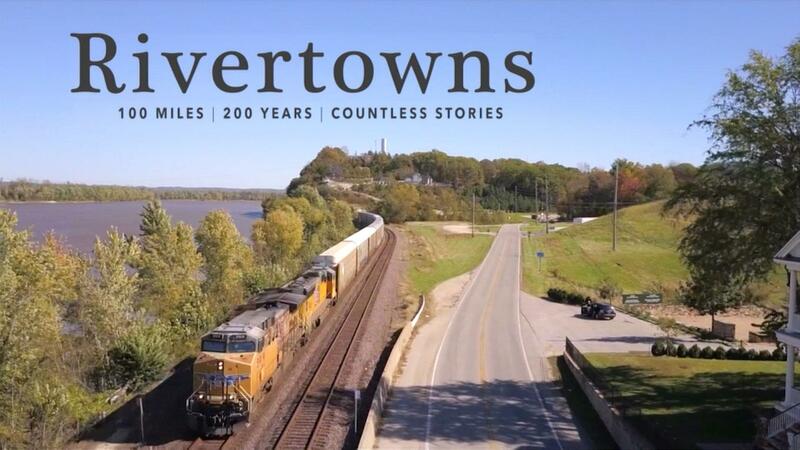 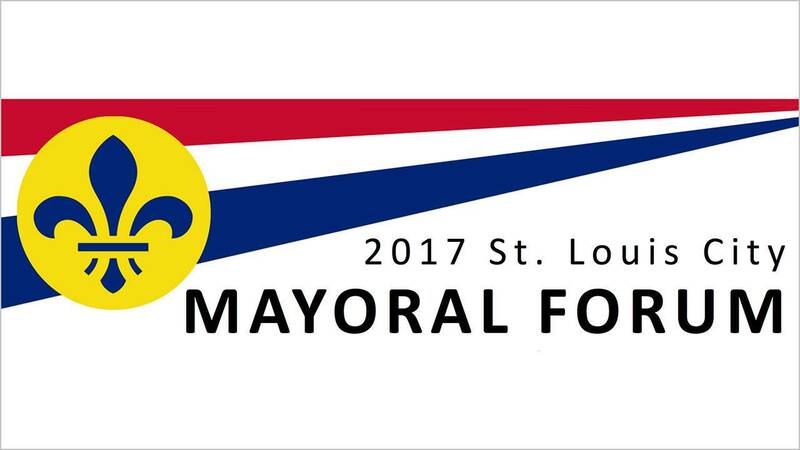 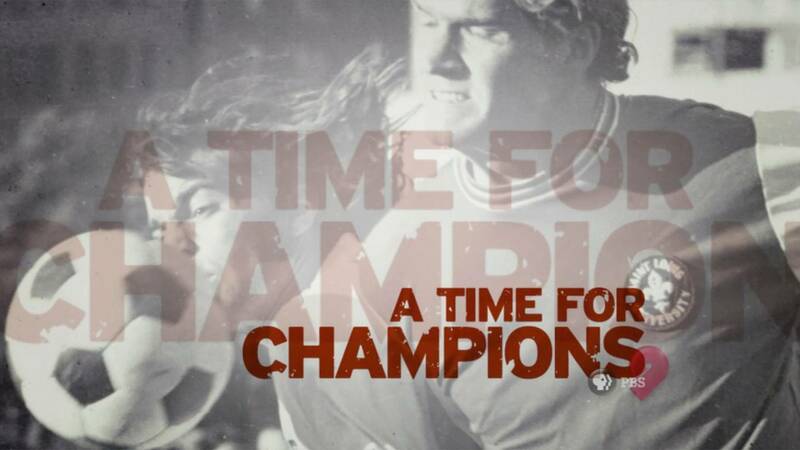 This documentary produced by the Nine Network tells the story of how soccer became more than a game as generations of young St. Louisans battled for neighborhood, church and city.